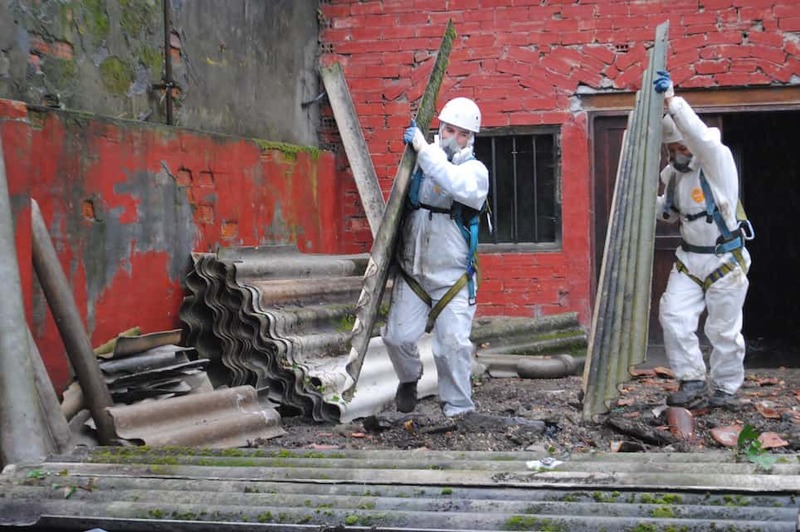 Most of us are well aware of the dangers of asbestos in commercial and industrial buildings. Lead contamination, however, is a less well-known but equally hazardous issue for companies and their employees. Workplace lead poisoning is known to be a serious health issue, causing a range of problems such as fatigue, nausea and vomiting and seizures; and long-term exposure to lead can have a significant detrimental impact on people’s lives. It is therefore imperative that buildings that are suspected to contain lead or to have been contaminated in some way by the metal need to be assessed and cleaned in line with current Australian standards. They can often be older buildings constructed before modern environmentally aware practices. Lead contaminated dust that collects and settles in the roof cavity can be a particular issue for buildings located near railways or busy roads. Commercial roofing companies often come across this problem when renovating or refurbishing older buildings. They are more likely to be the site of manufacturing processes or procedures that use lead or have used the metal in the past such as steel and iron production plants, soldering, paint spraying and mining activities. According to the Work Health And Safety Act of 2011 and the Work Health And Safety Regulation of 2011, all companies must provide a safe working environment for their employees. There are clear guidelines in case of suspected lead contamination or the presence of lead in or around a building, and any lead removal work must be reported to the relevant regulatory authority. The removal of lead can be a dangerous process in itself, and should only be conducted by professionals. Because there can be many types of lead contamination – from lead contaminated dust to contaminated soil and building materials – an environmental consultant must be called in to assess the extent of the problem and to identify the correct method of removal. A professional hazard removal service such as the one offered by commercial roofing company PRC Building Services will then determine the best and safest course of action for the total removal of the offending material and the de-contamination of the site. While the process of removal of lead is similar to that used to remove friable asbestos, the disposal of lead-contaminated dust is different and requires specialist techniques. Commercial roofing company PRC Building Services offer a one-stop professional hazardous waste removal service that not only ensures your work site is cleared and cleaned of all offending materials to the highest possible safety standards, but that also gives you total peace of mind that the job is done right the first time. They will also ensure that your business does not suffer unnecessary downtime during this process.